Product categories of Impact Crusher, we are specialized manufacturers from China, Impact Crusher, Gravel Impact Crusher suppliers/factory, wholesale high-quality products of Small Impact Crusher R & D and manufacturing, we have the perfect after-sales service and technical support. Look forward to your cooperation! Impact Crusher with the advanced world standard is the latest generation Crushing Equipment, absorbing the latest technology around the world. Because the rotor is the key part of the crusher and also the most critical part of inspection and acceptance, our company develops and produces the strong and heavy type rotor in order to get the higher rotary inertia. The use of high abrasion-resistant material and the best design of the crushing chamber make the performance of the crusher more remarkable. Impact crusher improves the adjusting device and is easy to be operated. The design of three chamber crushing makes the crusher perform well in the fine crushing and superfine crushing operation. 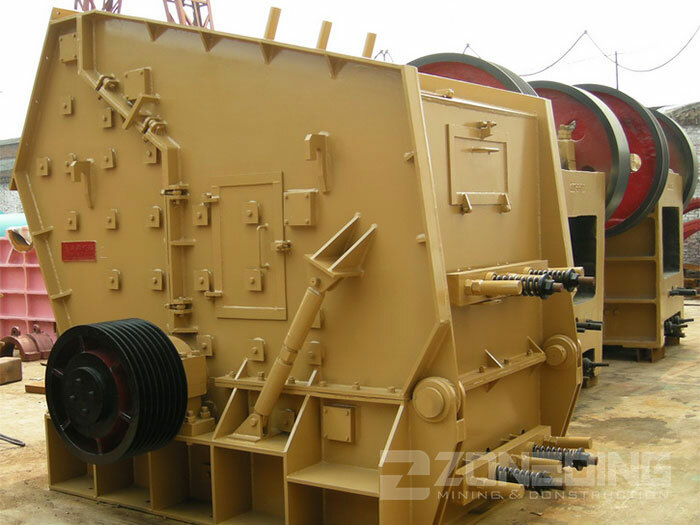 The design of the two chambers simplifies the flow chart of coarse crushing operation. 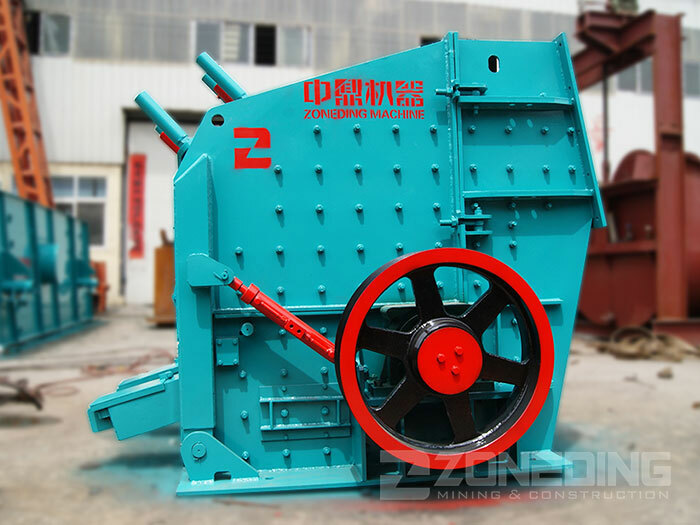 Our Impact Crusher has two types: PF series and PFW series. 2. Design of heavy type rotor and strict testing method to guarantee high quality rotor. 3. Adoption of the integral cast steel structure on bearing seat makes it match well with the crushing frame and increase the radial strength of if, while divided design does not have this advantage. 4. The unique fixing device for hammers makes it more reliable. 5. The improvement of the adjusting device makes the maintenance easier. 6. Self-equipped open-top device can quickly complete replacement of wearing parts, such as hammer. 8. Finite element analysis on the rotor ensures its performance more stable and reliable.